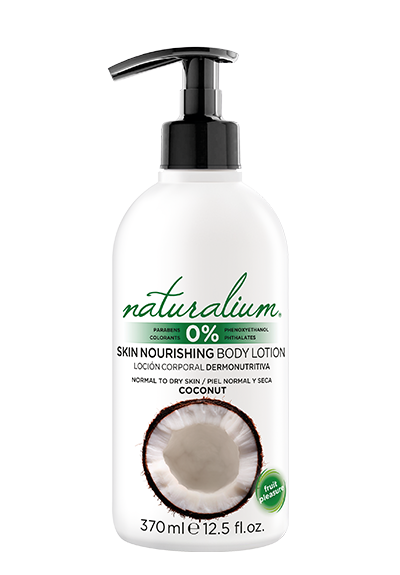 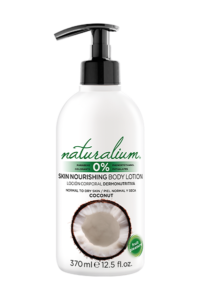 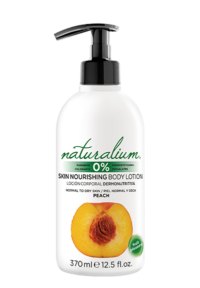 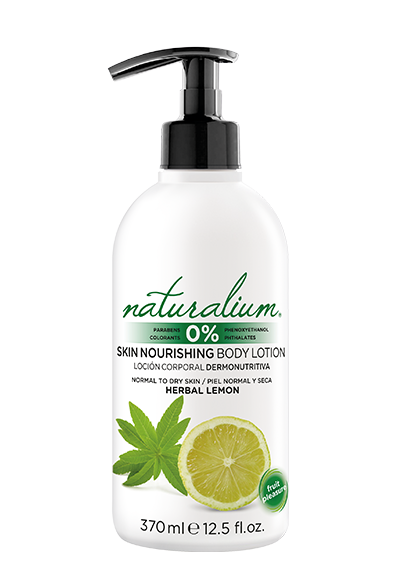 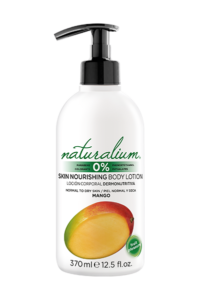 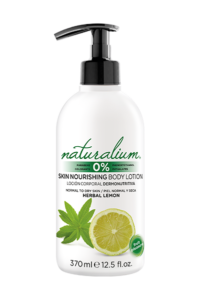 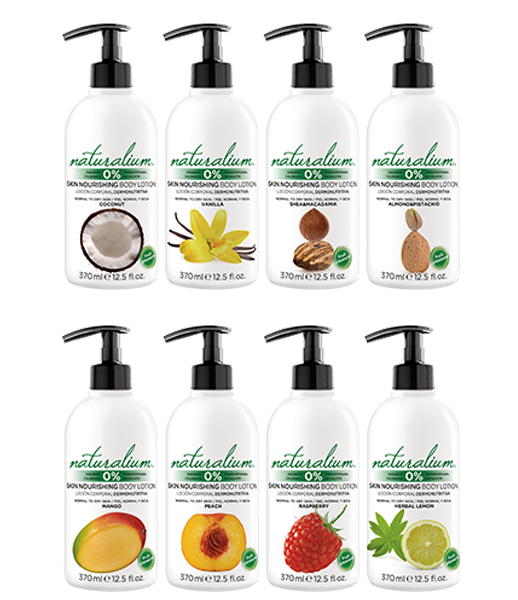 Body Lotion it is especially formulated with ingredients that care for and smooth the skin. It contains Glycerin, Vitamin E and Provitamin B5, with moisturising and antioxidant properties. 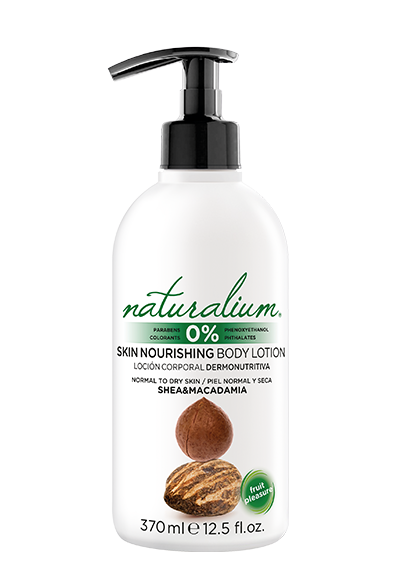 It also contains Shea Butter to nourish the skin. 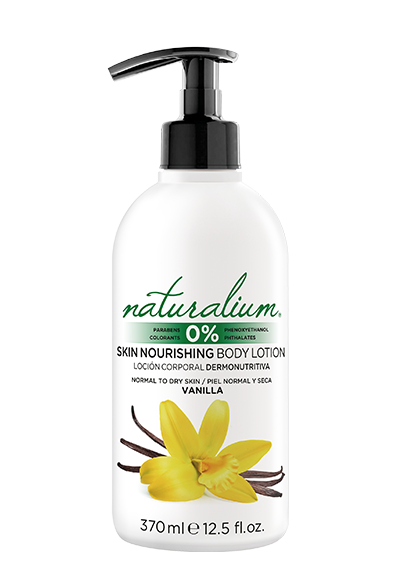 Light texture; melts with the skin leaving it softer, moisturized and with an intense aroma. 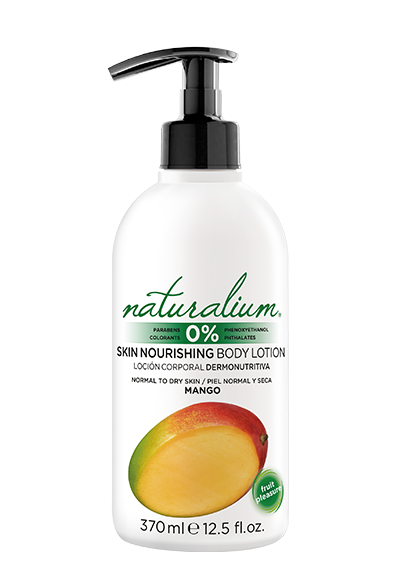 Available in eight different fragrances. Normal to dry skin.